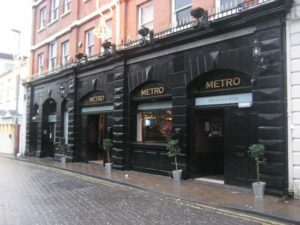 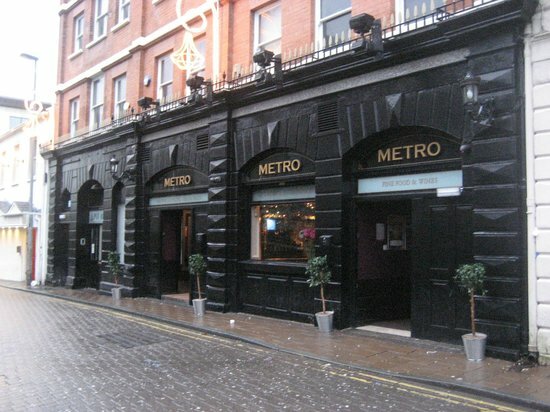 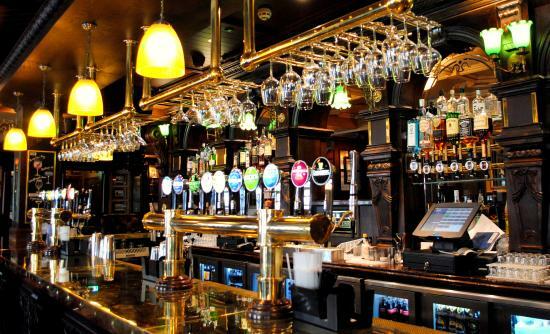 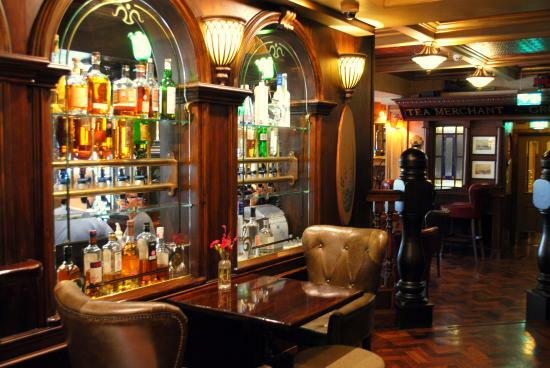 THE METRO BAR is nestled just beside the famous City of Derry walls. 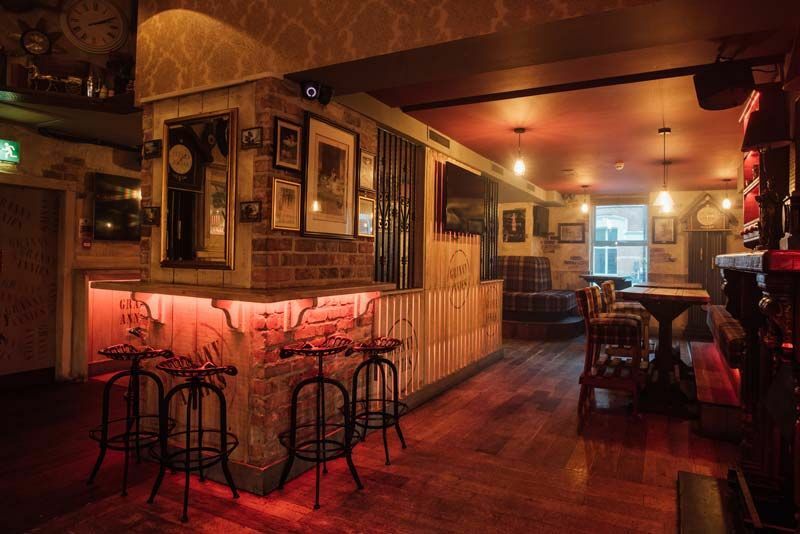 This quaint venue is centrally located within the City and is the place to go if you want lively entertainment for your Hen Night Londonderry/ Derry! 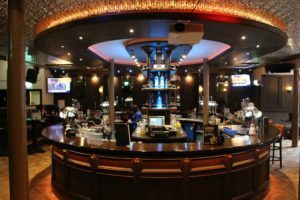 Enjoy a few drinks with your fellow Hens while the DJs play the latest chart hits, classic anthems, RnB and Dance music. 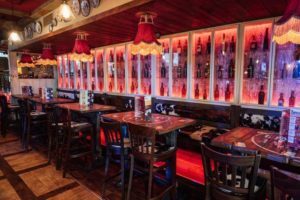 GRANNY ANNIE’S is situated on Waterloo Street, near the famous City of Derry walls. 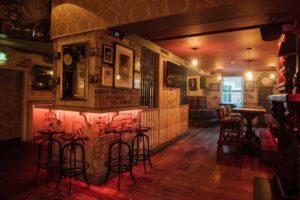 This is one of Londonderry/ Derry’s most popular bars, so is a great place to celebrate your last night of freedom on your Hen Night! 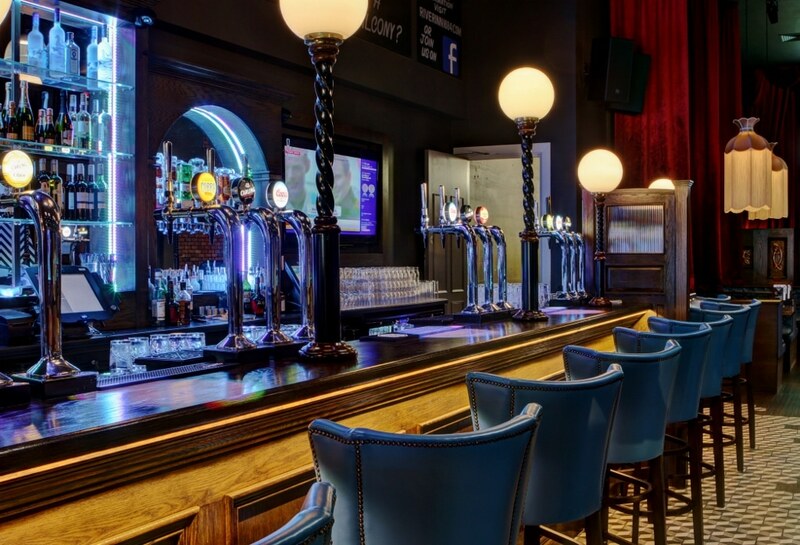 Spanning over two floors with the quirkiness of your grannies house, there is something for everyone with live music downstairs and a disco sports bar upstairs. 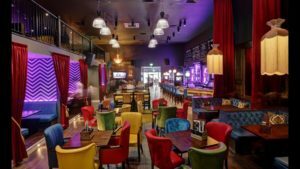 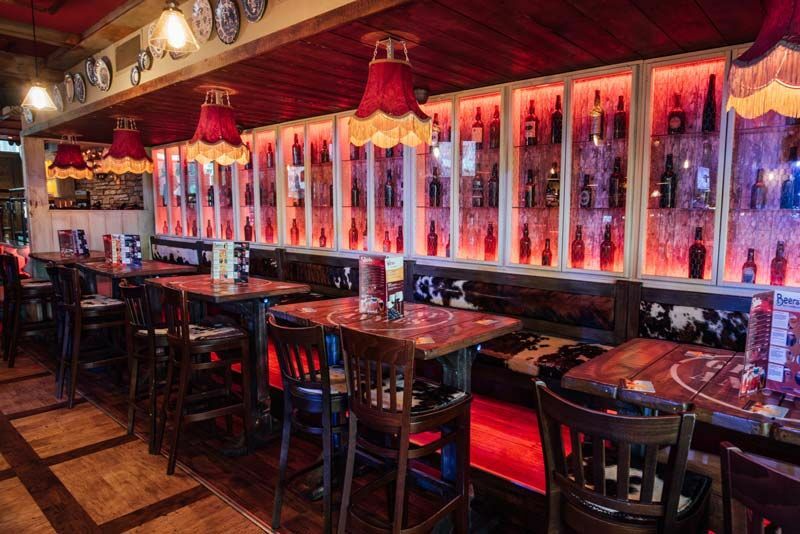 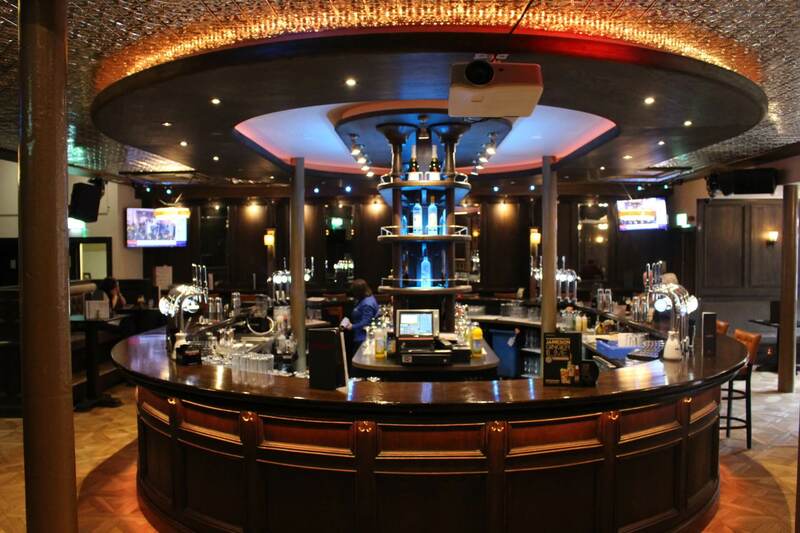 This has got to be the perfect nightspot for your Hen Night Londonderry/ Derry!